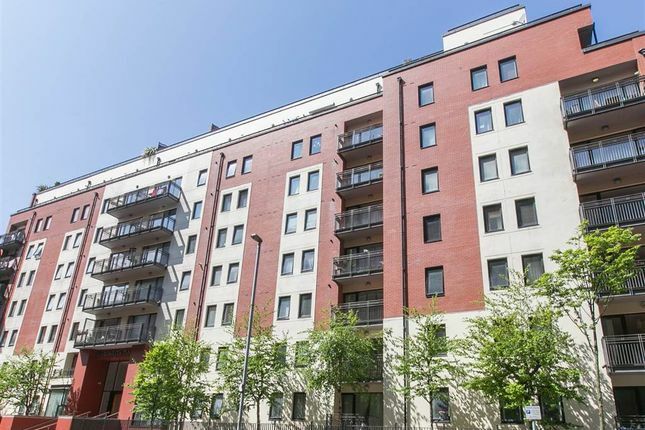 Margarita Plaza has been a consistently popular development ideally located in Adelaide Street in the heart of Belfast City Centre, offering ease of access to all business, shopping and social amenities. This particular apartment is exceptionally well presented throughout, and has accommodation comprising of; two double bedrooms, master with ensuite, additional bathroom together with spacious open plan living / kitchen / dining and balcony access. In addition the property benefits from secured allocated underground parking space. Likely to be of interest to the first time buyer, busy city professional or as an investment purchase. Viewing is by appointment through our South Belfast office on .